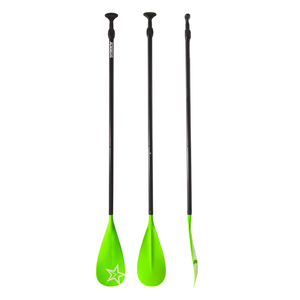 Jobe's aluminium paddle are 3 piece adjustable to the rider's height. Put your wrist on the T-grip handle with your arm stretched: this is your personal paddle-height. 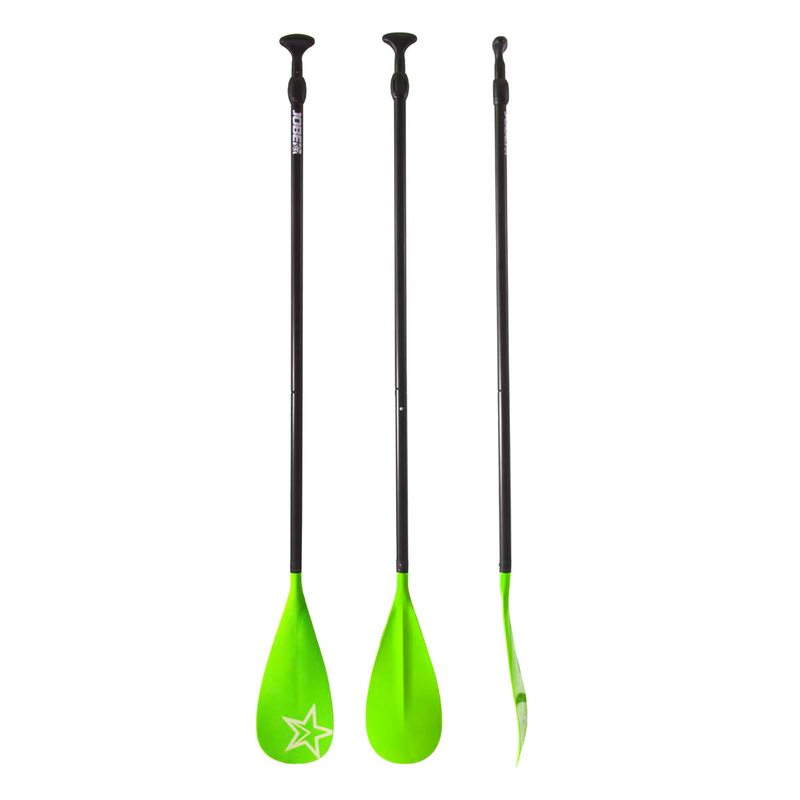 An easy click & go system enables you to share your paddle with friends and family and pack & travel with ease. A Jobe Aluminium Paddle is perfect for the all-round and entry-level rider with 100% aluminium, a weight of 1000 grams and a reinforced nylon blade. A smart streamlined blade gives the user power and control over its board. Choose your favourite colour and get on board.